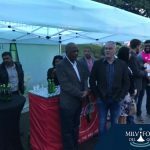 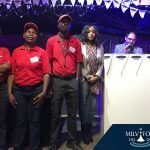 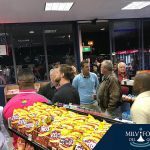 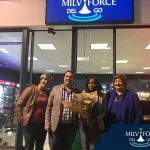 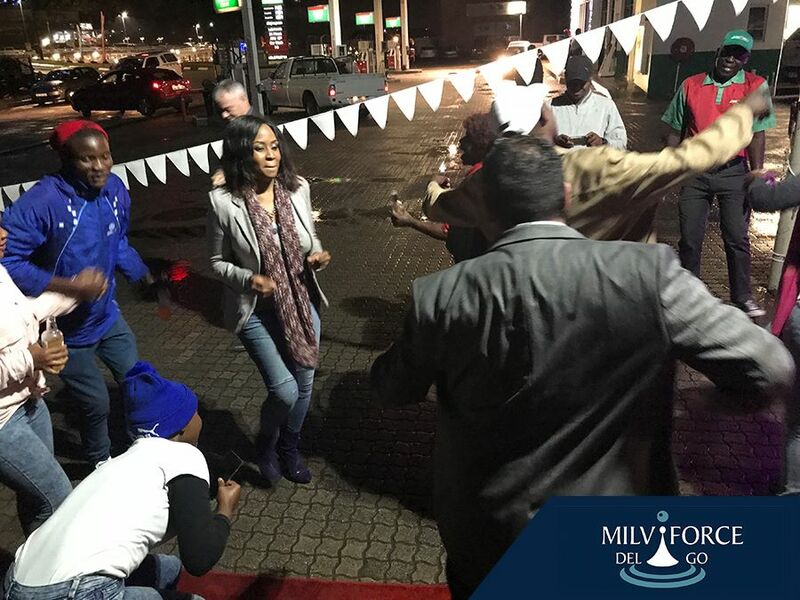 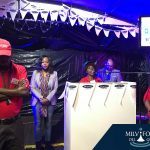 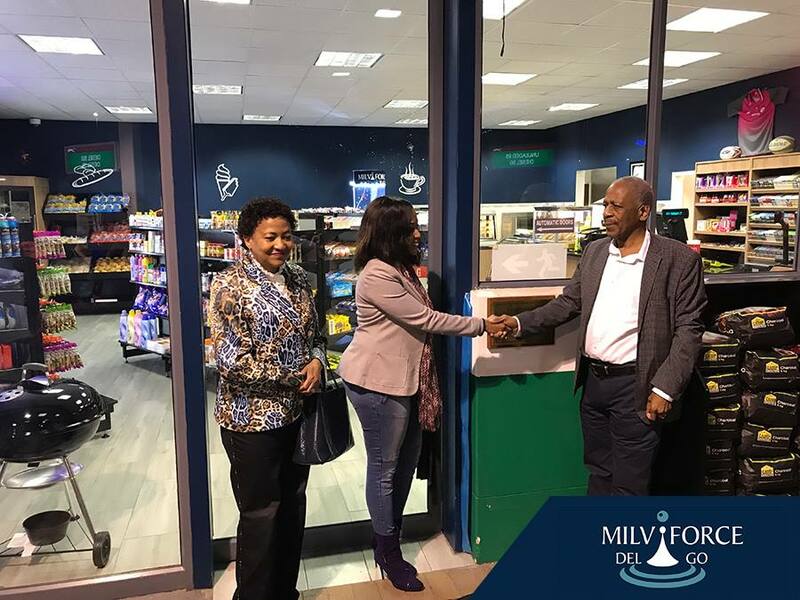 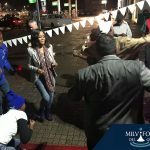 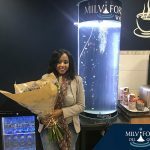 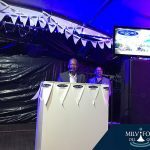 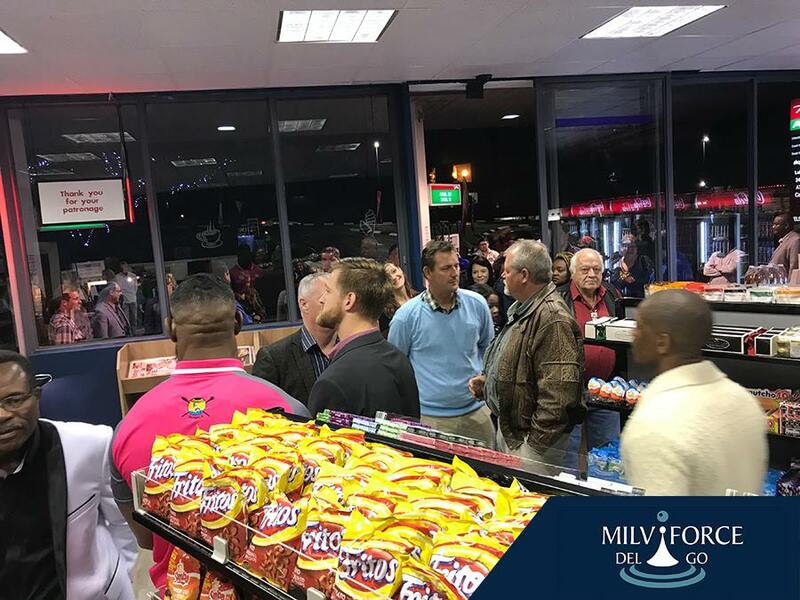 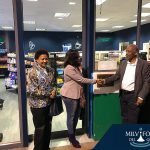 What a sensational grand opening of Milviforce Puma N4 new convenience store – Deligo! 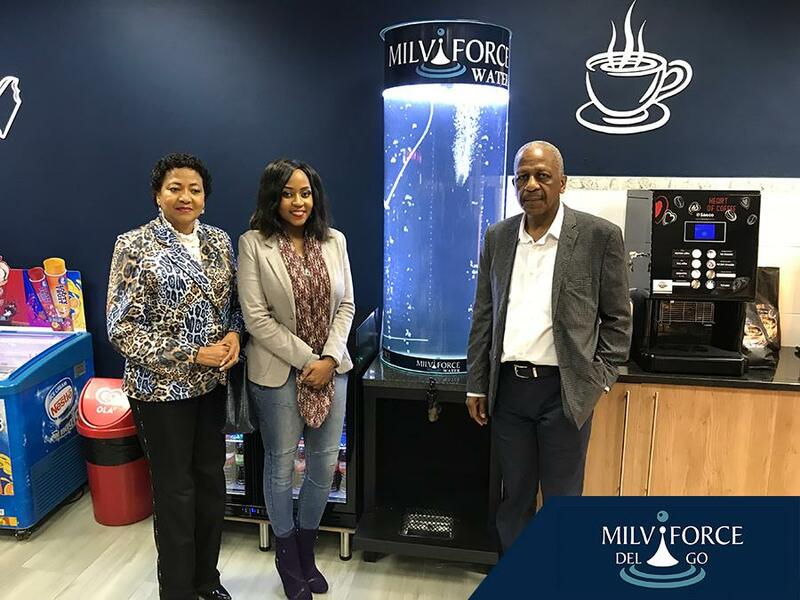 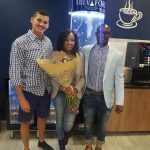 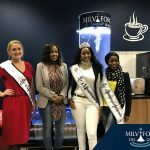 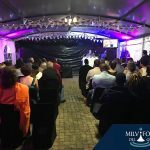 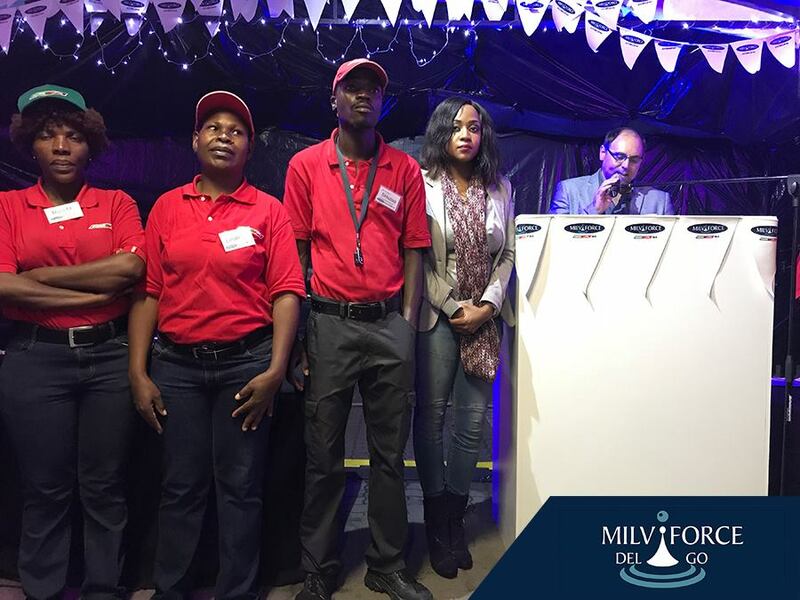 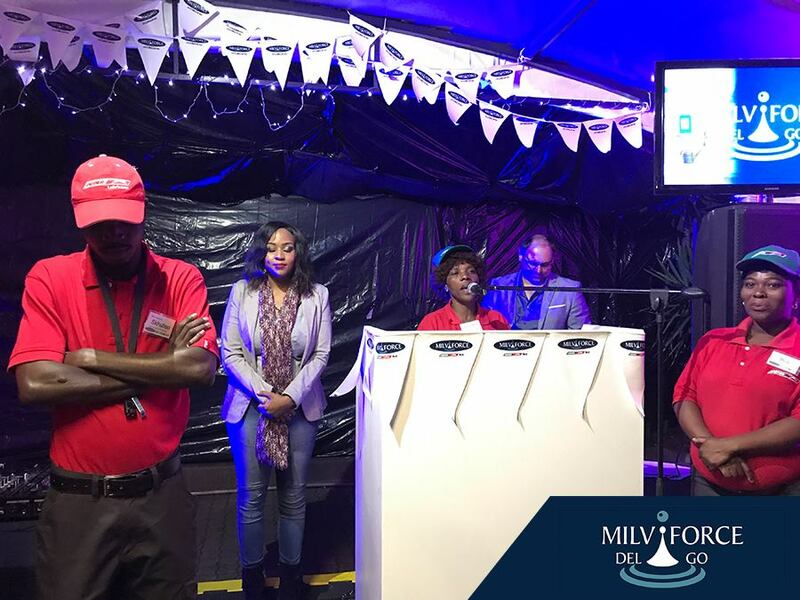 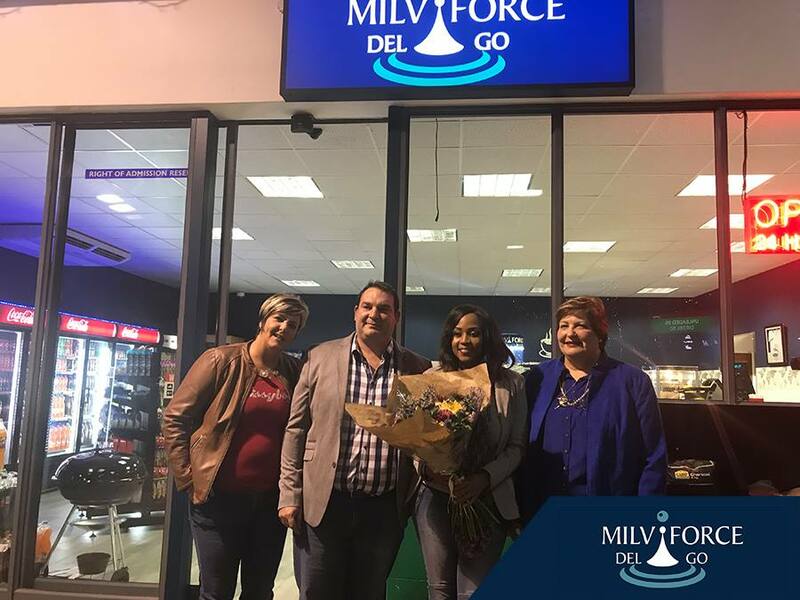 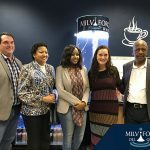 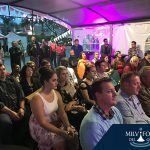 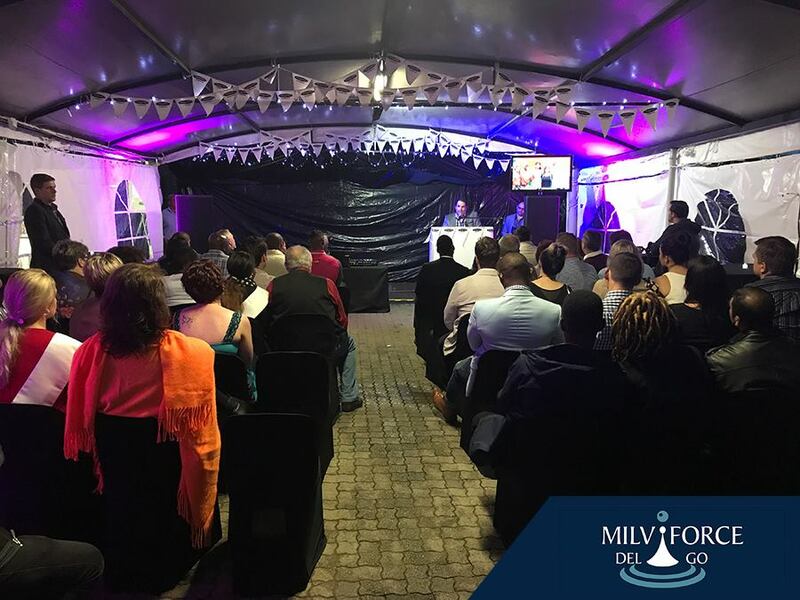 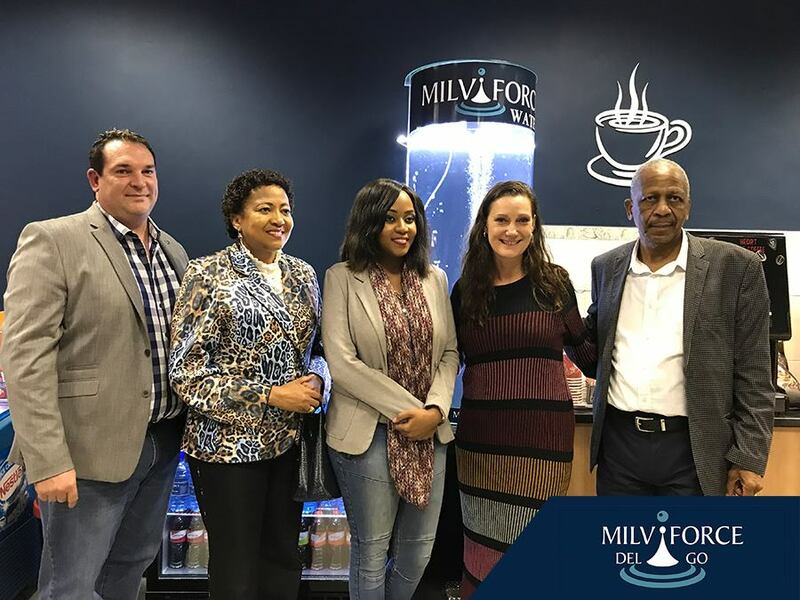 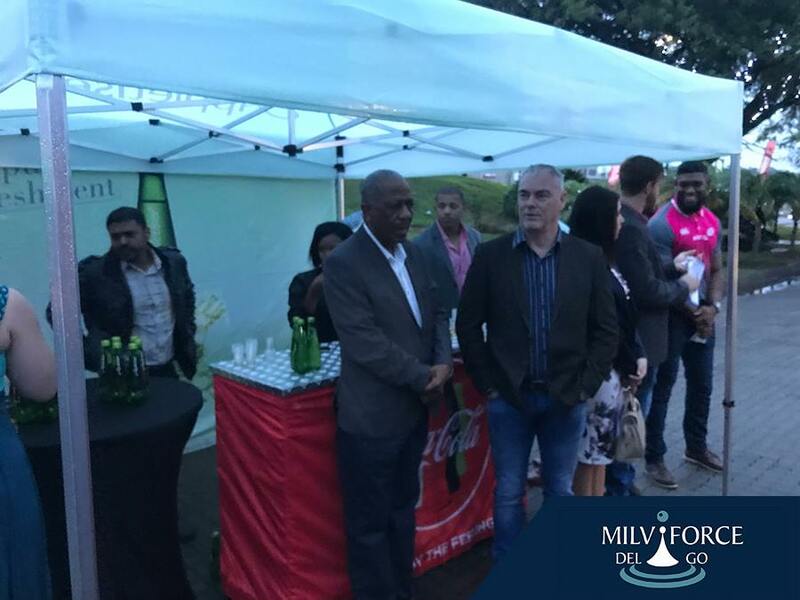 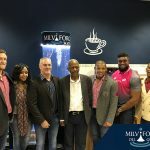 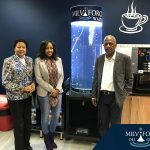 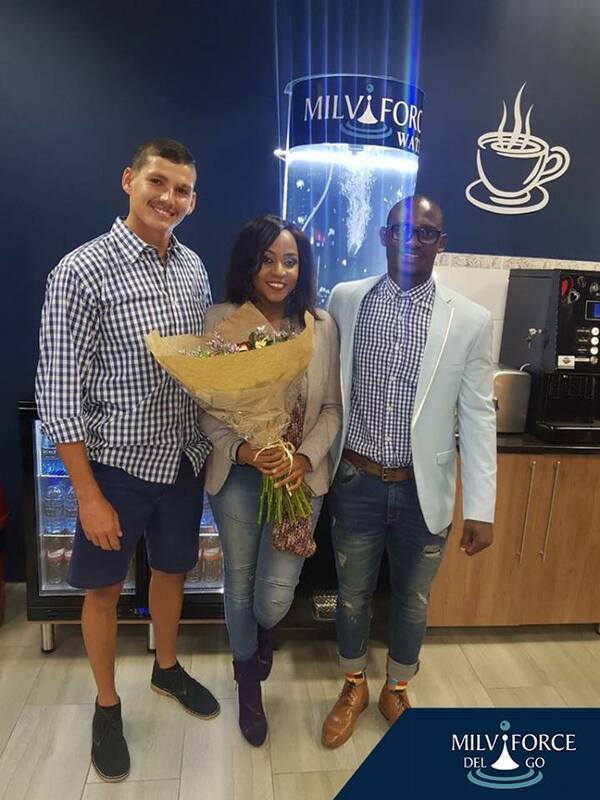 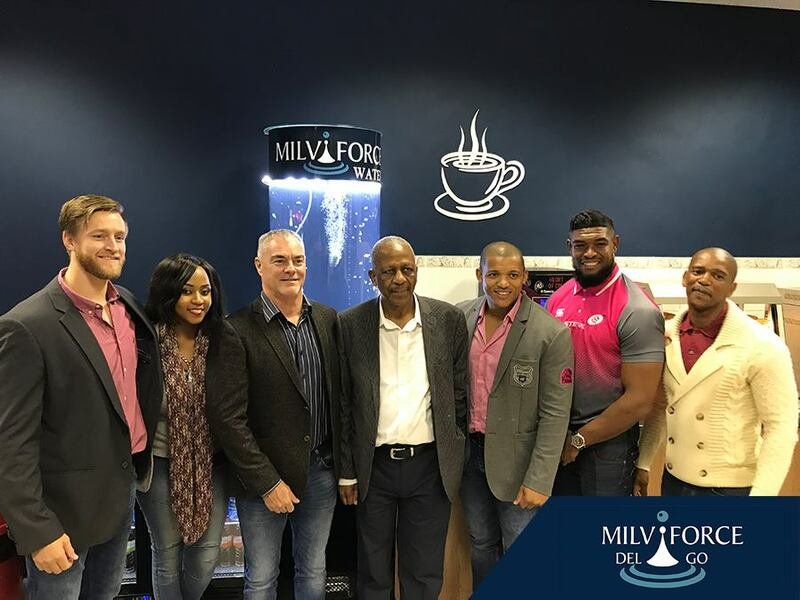 Congratulations to Tshepiso Phosa – CEO of Milviforce Puma N4 Nelspruit and Lewies Dippenaar – Director of Lowveld Coffee and business partner of Tshepiso in LCD Projects, together with their staff on a very successful opening ceremony. 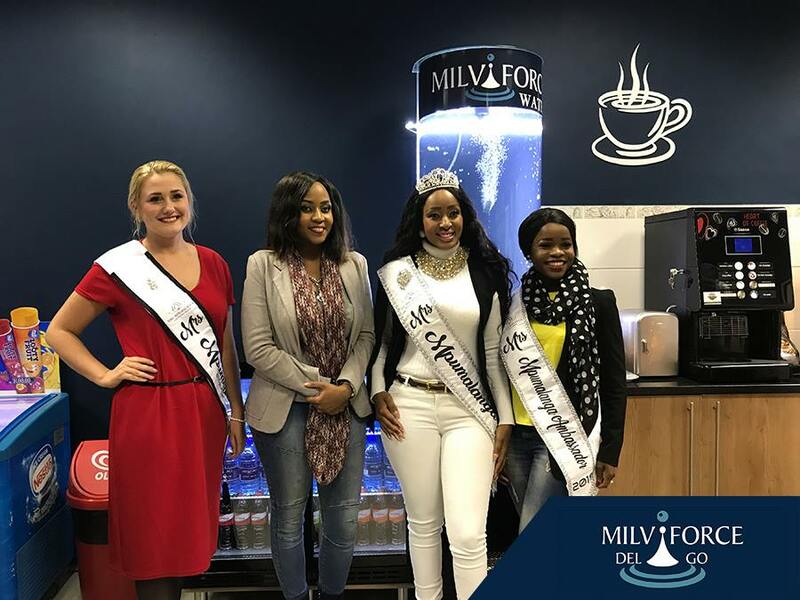 Special guests included Dr Mathews Phosa and Pinky Phosa, Pumas Rugby board members and players, Mash Mokgatle – Mrs Mpumalanga 2018 and ambassador Eulander Nanni as well as other current and previous winners and runners up, together with top clients of the fuel station. 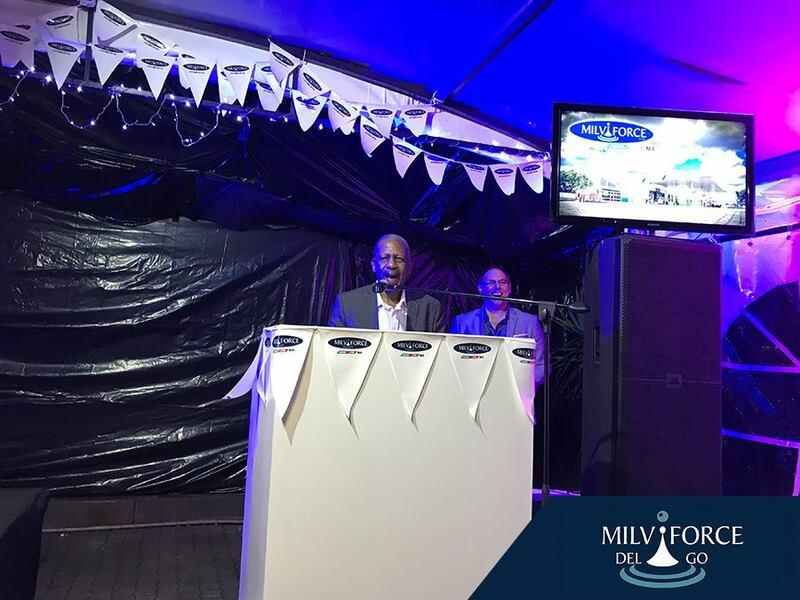 Jacques Lombard officiated the launch culminating in Dr Phosa’s cutting of the ribbon and unveiling of the commemorative plaque. 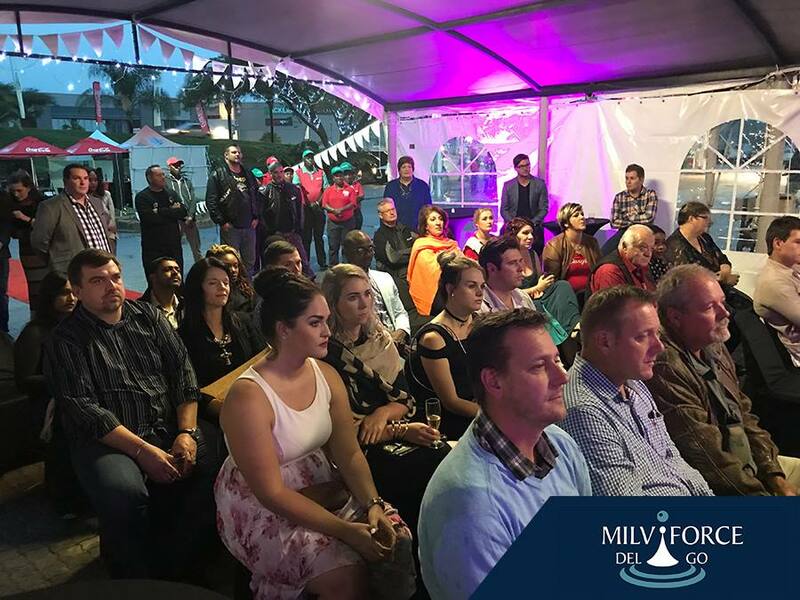 Entertainment included drumming with fire and gum boot dancers whilst guests enjoyed welcome drinks, champagne and whisky tasting. 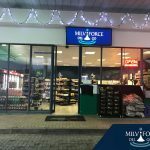 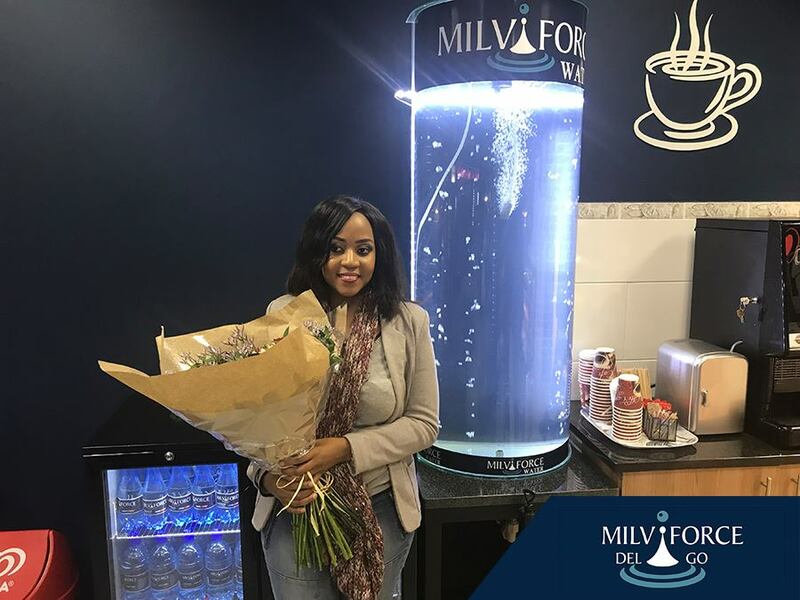 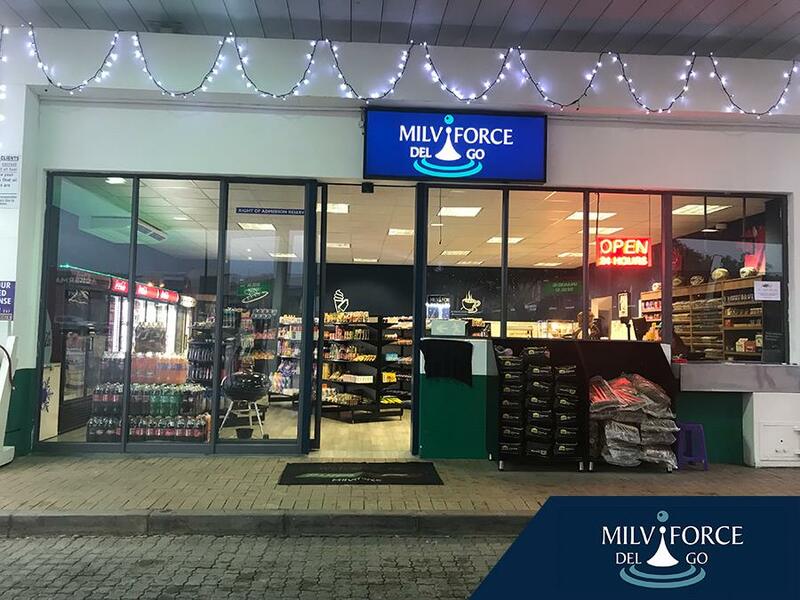 Please pop into our Milviforce Deligo yourself to experience this phenomenal new convenience store and watch our facebook page for specials.